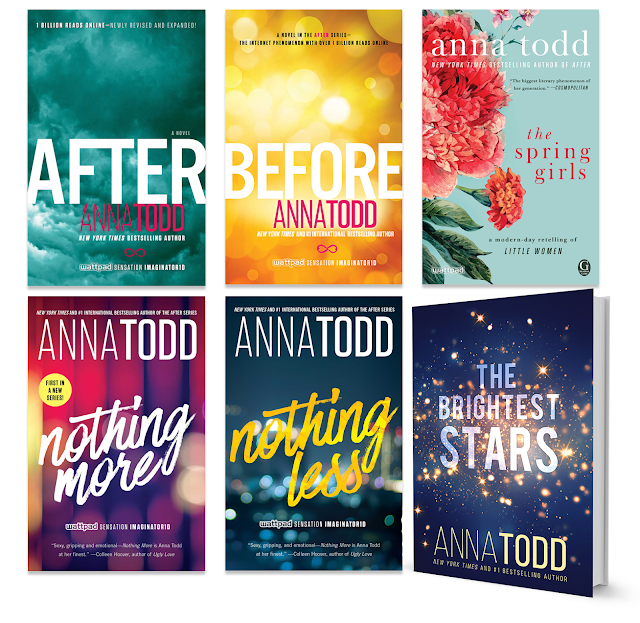 I am excited to be partnering with Anna Todd for this giveaway! If you're looking for a new bulk of books to read, look no further! I'm giving away a whole batch of Anna Todd novels in honor of her newest book, The Brightest Stars. 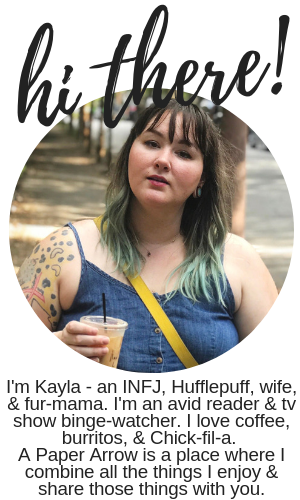 Scroll down to see the bundle I'm giving away in collaboration with Anna Todd. Read chapter one of The Brightest Stars here. Plus standalones The Spring Girls and The Brightest Stars. For more information about The Brightest Stars, check out this website. You can follow Anna Todd via Twitter or Instagram for more about her and her books. I haven't read anything by Anna Todd, but I'm always down for a new series. Right now I'm working on "Bad Blood," a nonfiction book by John Carreyrou about the Theranos scam. It's bonkers! I've heard that one's fantastic! Good luck in the giveaway.